Rosemary is a herb used for aromatherapy as well as for culinary purpose, is known as Rosmarinus officinalis belongs to Lamaeceae family. Rosemary is evergreen plant which has grayish green, needle shaped leaves with slightly blue colour small flower. Rosemary plant is native to Mediterranean region, Asia and also cultivated in France, Tunisia and Yugoslavia. Rosemary oil is obtained from the flowering tips of Rosmarinus officinalis herb through steam distillation method. Its constituents are α-pinene, β-pinene, borneol, camphor, bornyl acetate, camphene, 1-8 cineole, and limonene. Rosemary oil is clear in colour, refreshing herbal smell, evergreen like scent and watery viscosity. It is volatile in nature. 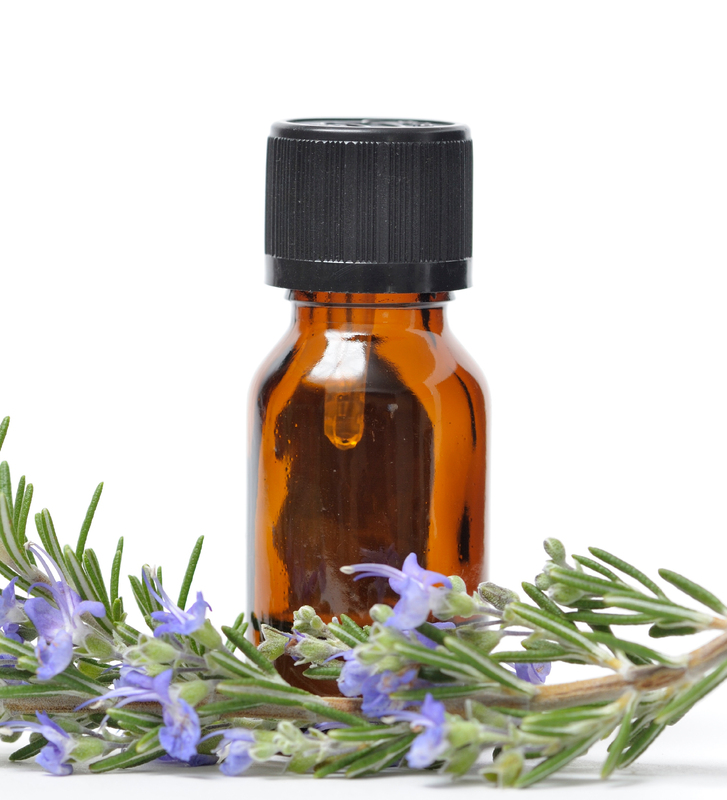 Rosemary essential oil is particularly well blends with Frankincense, lavender, clary sage, cedar wood, basil, thyme, citronella, lemongrass, elemi, geranium, chamomile, peppermint and cardamom. Rosemary oil should be avoided by pregnant or breast feeding or nursing women, excessive use of oil may lead to miscarriage or disability in fetus.